Maintaining Your Weight Loss! 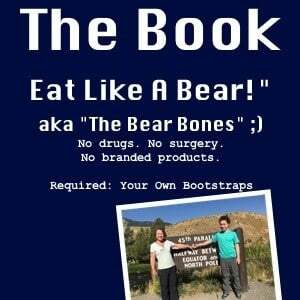 - Eat Like A Bear!™ For Weight Loss! » Maintaining Your Weight Loss! How will we maintain our weight loss over the remaining years of our lives? If you’re not focused on that question you might as well not even be bothering with losing weight in the first place. As many of we long-term dieters know, it is one thing to lose and it is yet another to maintain. We focus and lose. Life happens and we gain. In this video I talk about being an intermittent fasting “lifer,” likely a key tool for me to maintain my weight over time. The keto diet for weight loss: Do we need to be in ketosis? Intermittent fasting for weight loss: “When” we eat could be as important as “what” we eat.  Intermittent fasting meal ideas – What food to eat while intermittent fasting. Don’t miss the photos: Before and after intermittent fasting.